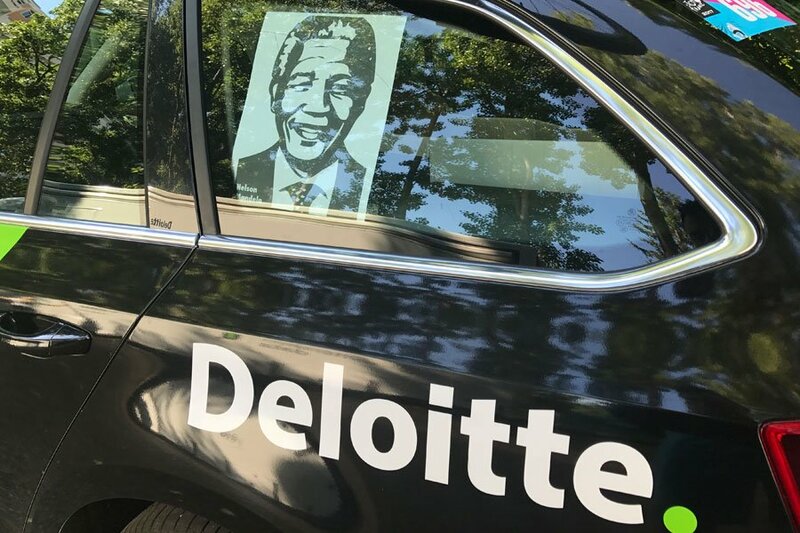 Laureus Ambassadors, Team Dimension Data for Qhubeka, did their part for Mandela Day 2017 as they sought to raise global awareness for the charity at the world’s biggest cycling race. As thousands lined the roads for stage 16 of the race from Le Puy-en-Velay to Romans-sur-Isère there was the added element of the entire team donning Qhubeka t-shirts with the motto ‘Bicycles Change Lives’ making a statement. The inflatable Qhubeka ‘hands’ were prominent throughout the day to go with a healthy number of South African flags. On flat stage featuring a highly technical finish, Team Dimension Data looked to have put Edvald Boasson Hagen in the perfect position to make it the perfect day and emulate Steve Cummings epic ride in 2015. But unfortunately, for a second time in this race, he was beaten on the line, this time by Michael Mathews of Sunweb claiming the stage victory. 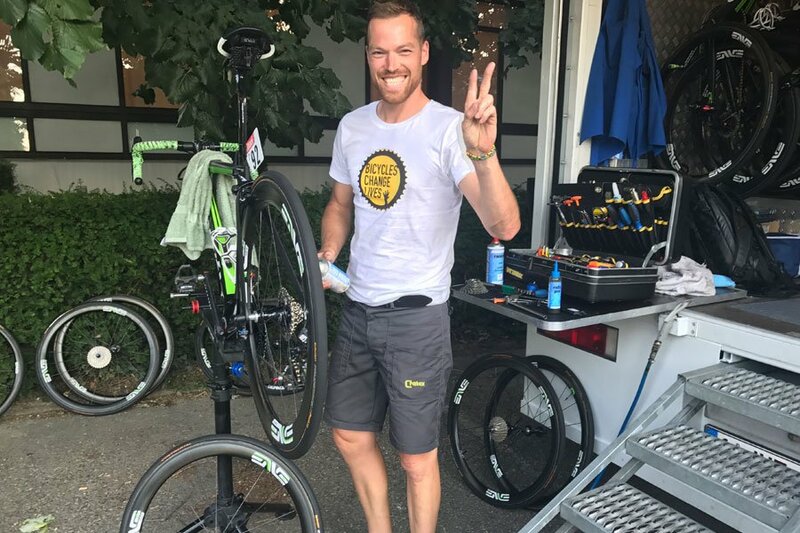 You can stay up to date with Team Dimension Data for Qhubeka via the #TDFVoiceNote as we spend the final week of the tour embedded with the team.